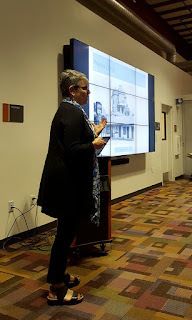 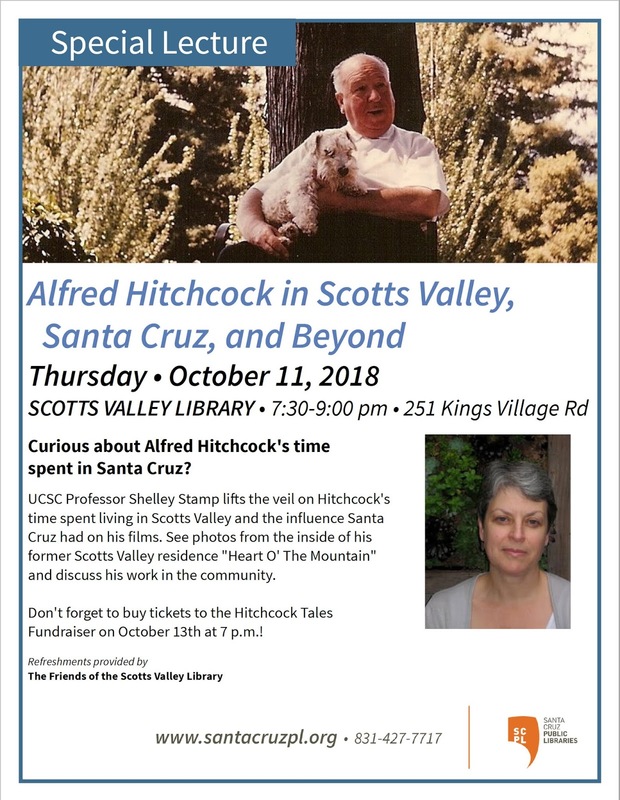 UCSC Professor Shelley Stamp lifts the veil on Hitchcock's time spent living in Scotts Valley and the influence Santa Cruz had on his films. 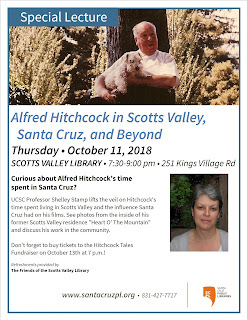 See photos from the inside of his former Scotts Valley residence "Heart O' The Mountain" and discuss his work in the community. 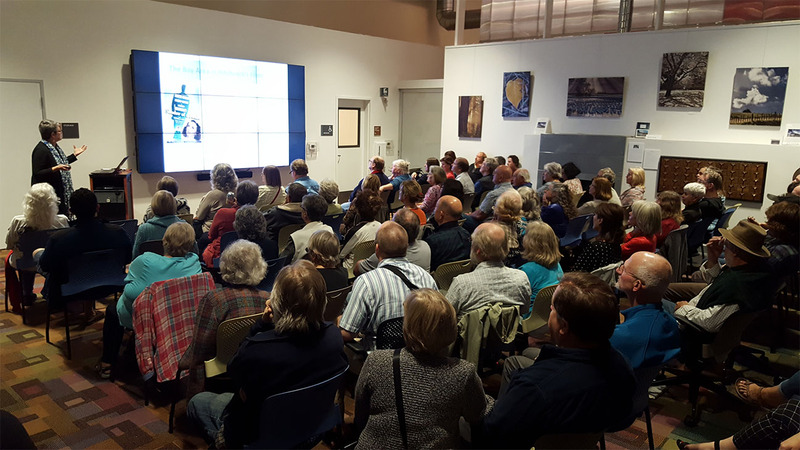 Don't forget to buy tickets to the Hitchcock Tales Fundraiser on October 13th at 7 p.m.!